Lee Child is one of the world's leading thriller writers. His novels consistently achieve the number one slot in hardback and paperback on bestsellers lists on both sides of the Atlantic, and are translated into over forty languages. Born in Coventry, he now lives in America. 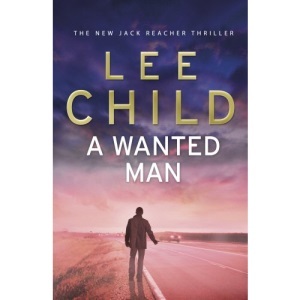 Visit www.leechild.com.